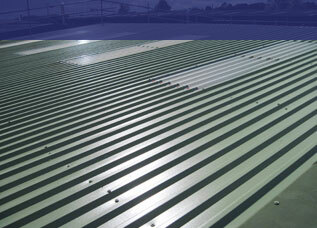 We provide high quality roofing services in the industrial, commercial and agricultural sectors. Brackley Industrial Maintenance was established in 1988 and we have over 30 years experience in providing professional roofing services. Our team of experienced roofing contractors have a high level of industrial roofing skills and we are able to provide a high standard of service to our customers at competitive rates. We have built our reputation over the years and can offer nationwide cover due to our well-established client base. 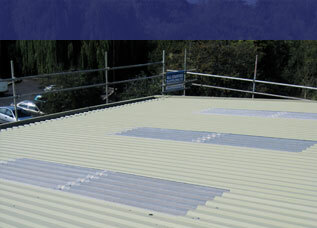 Our roofing contractors can work within the Brackley and Buckingham areas and can also provide roofing services in the surrounding areas, such as Northampton, Luton, Milton Keynes, Oxford and Watford. Our offices are located in Brackley and are within easy access of the motorway network. Brackley is well known for its connections with Formula 1 motor racing as it is the home of the Mercedes AMG F1 racing team. Buckingham is a small market town known for its variety of local pubs, restaurants and shops. Our specialist roofing team will take on the smallest of jobs through to large new build projects and complete re-roofing projects. 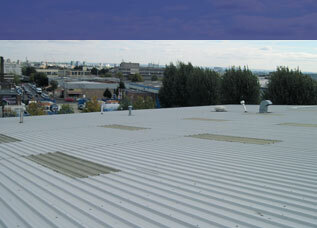 We are proud of our high standard of service and have built an excellent reputation within the commercial roofing sector. 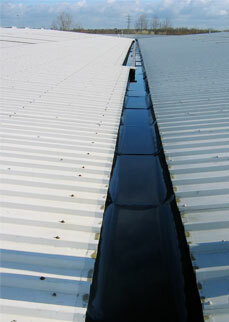 If you would like to discuss our roofing services with us, don’t hesitate to contact our friendly team. We will also provide references upon request to ensure that our customers can be confident of our high standards and attention to detail. If you are a resident of Buckingham or surrounding areas, Brackley Industrial Maintenance are here to take care of all of your roofing needs. We take our health and safety extremely seriously, insuring that our staff are trained and regularly given refresher courses. We carry out method and risk assessments before carrying out any of our projects, safety is our number one priority. Therefore, you can rely on our skilled and experienced team to provide you with the best possible roof services for your property.